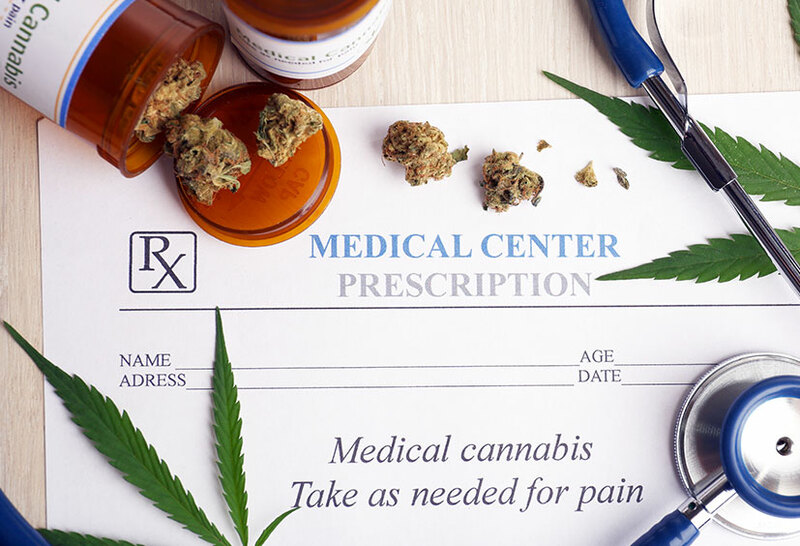 P hysician gives recommendations to qualified patients for the use of Medicinal Marijuana for legitimate medical reasons, often as an alternative to pharmaceuticals, which can have many adverse side effects and negative long-term consequences. Q ualified patients and their primary caregivers may possess dried marijuana. Patients are allowed to posses larger amounts of marijuana when recommended by a physician. The legislation allows counties and municipalities to approve and/or maintain local ordinances permitting patients to possess larger quantities of medicinal pot than allowed under the new state guidelines. W e are approved and an official provider of the Immigration and Naturalization Service (INS) Form 693 immigration physical medical examination for aliens seeking adjustment of status or to complete examination requirements for permanent residency. U nder US law an Emotional Support Animal (ESA) is a pet which provides therapeutic benefit to its owner through companionship and affection. Emotional Support Animals are not required to have any specialized training, they require only as much training as an ordinary pet requires in order to live peacefully among humans without being a nuisance or a danger to others. A caregiver is a person who is responsible for the housing, health, and/or safety of a patient. By definition, caregivers must be legal adults aged 18 or older, though there are some exceptions, and have significant responsibility for managing the well-being of the patient who has been diagnosed with a debilitating condition. Medical marijuana caregivers may assist more than one patient who is using medical marijuana, but if they are assisting more than one medical marijuana patient they must reside in the same county as all of their patients. Caregivers who have registered with the Florida Medical Marijuana Program may transport medical marijuana on behalf of their patients, but may not use the medical marijuana themselves unless they, too, are qualified patients. In Jacksonville, as most medicinally legal states, you are required to provide medical record of treatment for your illness or medical disability before receiving a recommendation. The law outlines how to become medical marijuana patient vary by state. Most of states where medical marijuana is legal and to be considered a patient so you must obtain a valid doctor’s recommendation. by smoking, topical salves, liquid tinctures, vaporizing and edible foods. In addition, the dedicated growers and breeders have discovered strains of cannabis that can fit an individual’s needs. The benefits and minimizing the harm of medical marijuana requires an individualized approach with education on strain, delivery system and dosage subtle aspects of one’s relationship with this medicine plant. 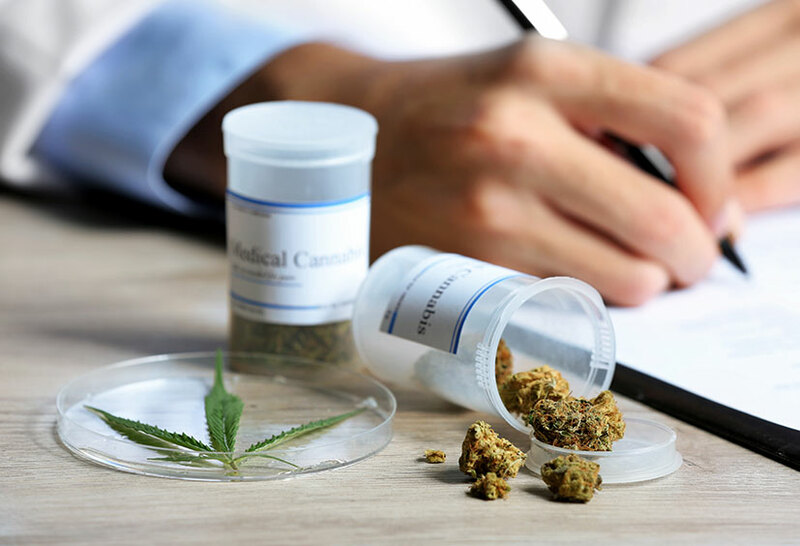 of medical marijuana are glaucoma, cancer, HIV, AIDS, hepatitis C, multiple sclerosis (MS), amyotrophic sclerosis (ALS) when such diseases are debilitating and other conditions as determined in writing by a qualifying patient’s certifying physician. So, it means causing weakness, intractable pain, wasting syndrome, and progressing to such an extent that one or more of a patient’s major life activities is substantially limited. changes in digestion, blood pleasure, respiratory rate, and heart rate aspects of physiology. For some people, returning to their lives isn’t so easy. When a person suffers from going symptoms after experiencing a traumatic event is called post-traumatic stress (PTS). If the symptoms persist more than a month and interfere with life’s activities, the person may be diagnosed with Post Traumatic Stress Disorder (PTSD). It can develop after a terrifying event that involves physical harm. PTSD is one of the danger one because people can also develop PTSD after simply witnessing a traumatic event.